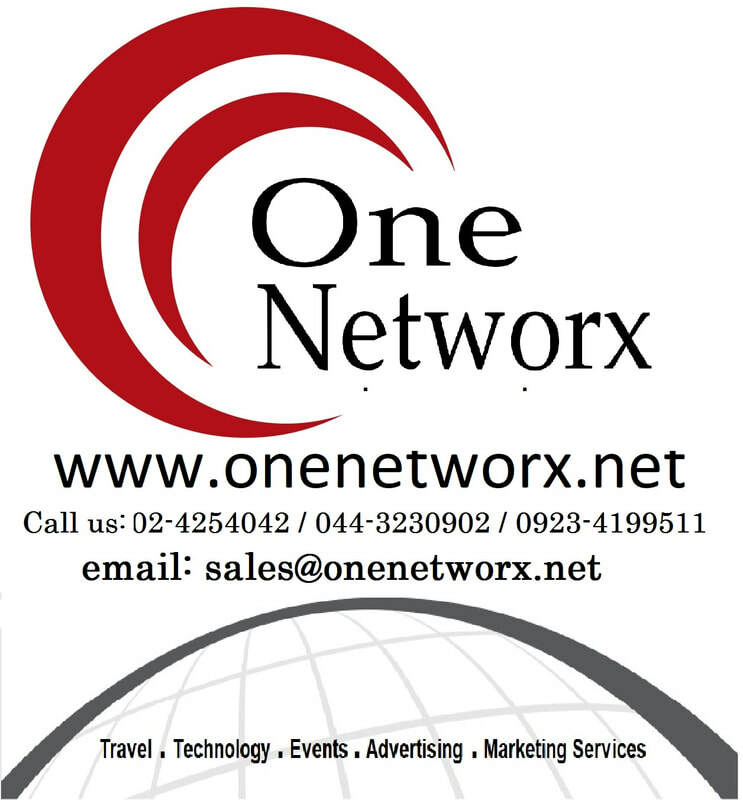 Boracay Escapades - ONENETWORX.NET INC.
Boracay is a small island in the Philippines located approximately 315 km south of Manila and km off the northwest tip of Panay Island in the Western Visayas region of the Philippines. 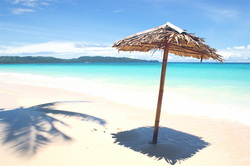 Boracay Island comprises the barangays of Manoc-Manoc, Balabag, and Yapak in the municipality of Malay, in Aklan Province. The island is administered by the Philippine Tourism Authority and the provincial government of Aklan. 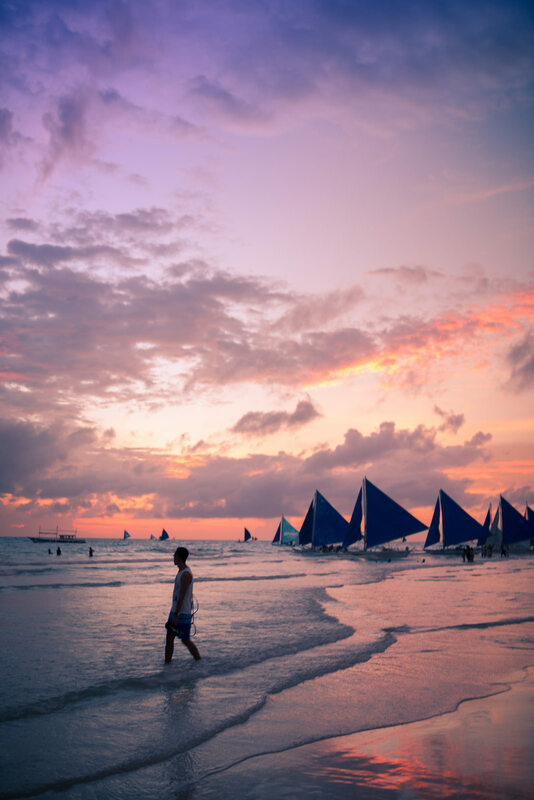 Apart from its white sand beaches, Boracay is famous for being one of the worlds top destination for relaxation. It is also emerging among the top destinations for tranquility and nightlife. Partly because of it wind and weather patterns, tourism in Boracay is at its peak during the Amihan season. During Amihan, the prevailing wind blows from the east. Boracays main tourism area, White Beach, is on the western side of the island and is sheltered from the wind. During the Amihan season, the water off White Beach is often glassy-smooth. On the eastern side of the island, hill on the northern and southern ends of the island channel the Amihan season wind from the east onshore,onto Bulabog Beach in the central part of the islands eastern side. This makes the reef protected water off that beach ideal for windsurfing and kiteboarding. Majority of tourism ethnicities are mostly European, Korean, White American, and overseas Filipinos. Go on an island hopping adventure around Puka Beach,Diniwid Beach, and Crocodile Island. 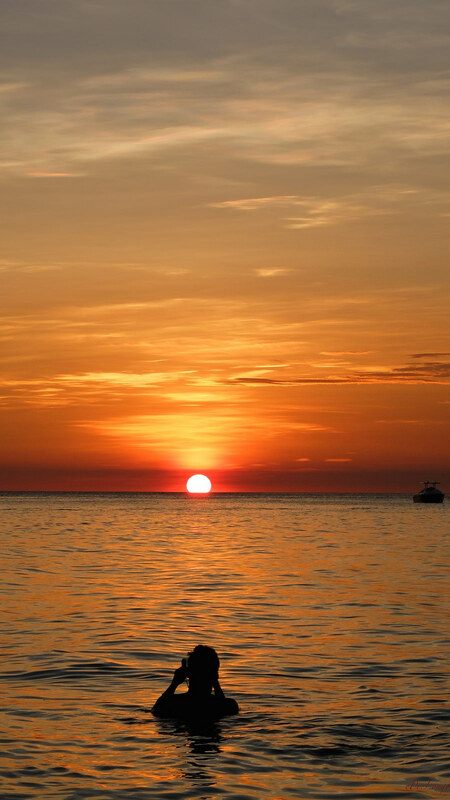 Enjoy the sun and relax on the beach or snorkel around the colorful aquatic fauna. Soar above the beautiful coastline of Boracay thru parasailing. Enjoy a 15 minutes parasailing experience by yourself or with a friend. 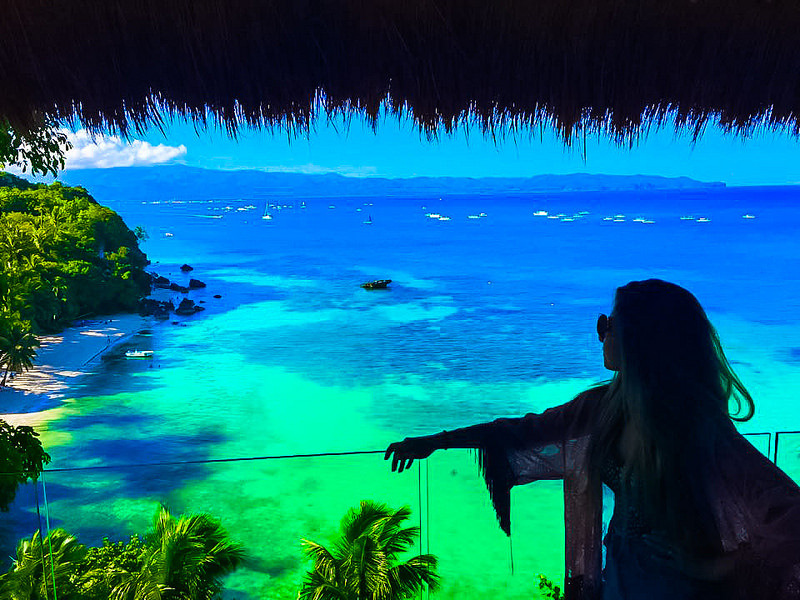 See the beauty of Boracay's from high up. Stroll along the ocean floor and be mesmerized by the colorful marine life on the ocean floor! If you do not know how to swim, no worries, helmet diving does not require any swimming skills or complex equipment. Tourist will be accommodated by a PADI qualified dive instructors. You are in good hands. Are you ready to take this tour? Are you ready to take the plunged in this cliff with different diving boards and platforms ranging from 3 meters to 15 meters? Traditional motor boat will serve as your transportation to and from Ariel’s Point part of the tour package is a delicious BBQ lunch buffet. Funny but yes, there is such a course in Boracay. Infact you will receive an International Mermaid Swimming Instructors Association certificate when you complete your course. A directed photoshoot in the world renowed beachfront of Boaracay in mermaid costume is also part of this package. Looking for other tour activities in Boracay?